At Glenfall we believe that happy children learn more effectively and faster, so we work hard to ensure that every child enjoys every day of their school life. 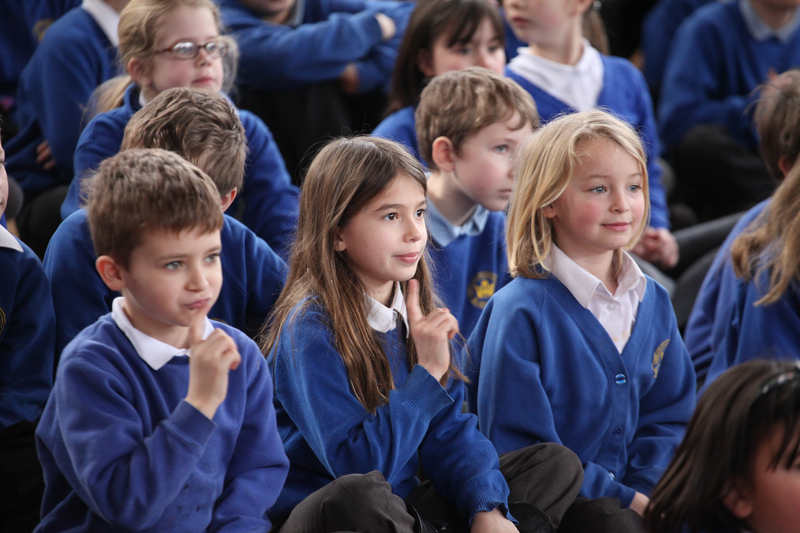 We believe that children learn most when their natural curiosity and creativity is stimulated, harnessed and celebrated. We want every child who leaves Glenfall to have an exceptional grounding on which they can make the most of their abilities in the future and make a positive contribution to their community.